The newly established General Secretariat for Formation, headed by Fr. Martin Coffey, Executive Secretary, and Fr. Augusto Canali, General Consultor for Formation, organized a course for those involved in the ministry of formation. 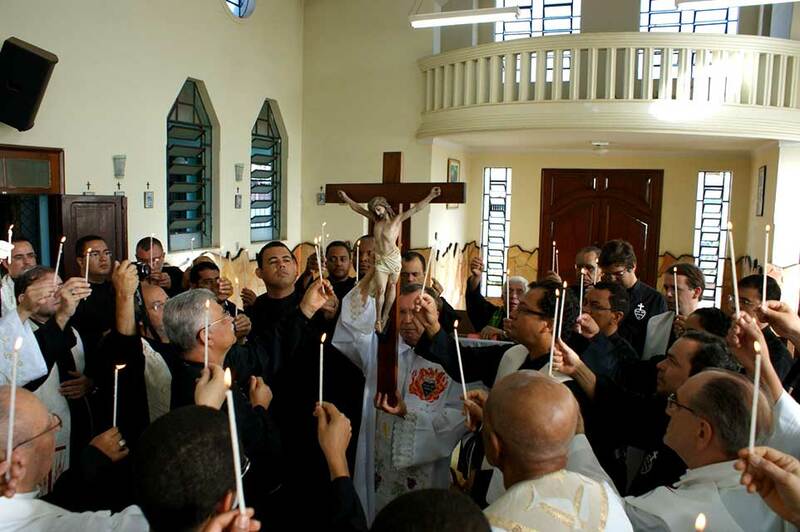 The three-week course took place at the Generalate of Sts. John and Paul in Rome from October 3-30, 2016. It was the first time our religious involved in this ministry from the six Configurations of the Congregation came together for this purpose. On this occasion, the program was designed for those involved in the novitiate and post-novitiate stages of initial formation. It is the intention of the Secretariat for Formation to organize additional programs of this nature in the future for those religious responsible for the other stages of initial formation.